KD International is specialized in the design of separation, gas treatment and processing equipment, based mainly on the supply of state of the art and proprietary process internals. This range of equipment may be supplied, either as welded or non-welded components, single or modular items to fit through vessel manways. We welcome the opportunity to expand the scope of supply to encompass stand-alone vessels to full package design and supply. Process Internals like; Cyclone inlets, semi-cyclonic types, Various Vane type inlets, Distribution devices, Gas / liquid demisting and coalescing devices – mesh pad, vane type coalescers and demisting devices, demising cyclones, De-foaming and de-sanding equipment. Designed for High Flow housings and applications like large RO plants, produced water filtration, amine and glycol filtration. 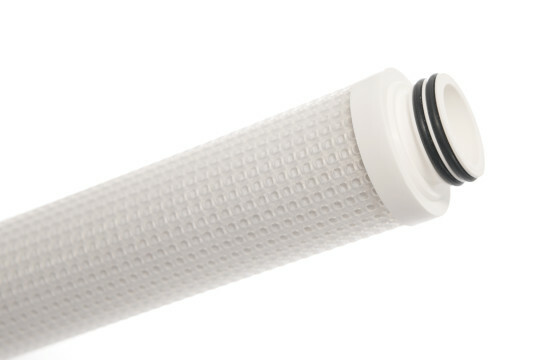 The Mercus High Flow filter cartridge has a 6” (152mm) OD x 20” (508mm), 40” (1016mm), 60” (1524mm) lengths. Giving lower differential pressure and higher flow rates. 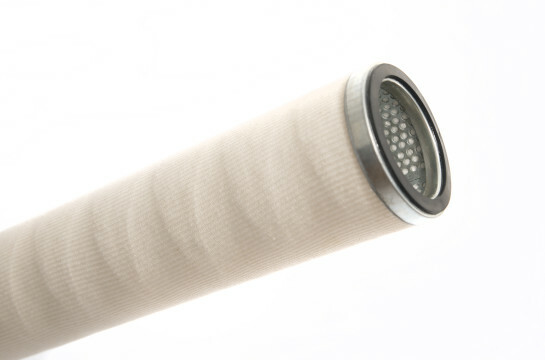 Available in standard Polypropylene and Polyester media with stainless steel core and LIP-O ring connection. 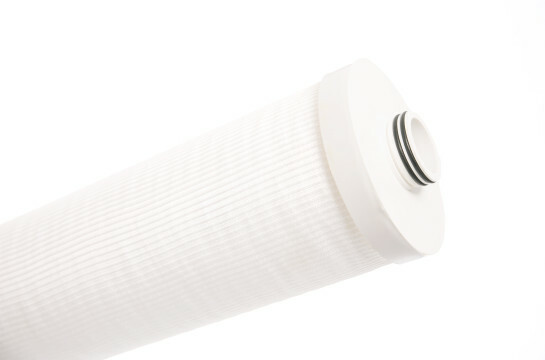 Mercus Coalescer cartridges reduce cost of filtration with enhanced performance, and is ideal for condensate removal and oil adsorption in both liquid/liquid and liquid/gas applications. The high-bulk, stable, three-dimensional random structure comprising multi-lobal filaments results in direct interception and coalescence of dispersed liquid phase. Applications include removal of aerosols, condensates and particulate contaminants from natural gas streams. KD’s world’s leading granular Absorption Media Cartridges for the removal of total petroleum hydrocarbons from water. The granular media removes hydrocarbons from water by means of chemisorption. designed for total hydrocarbon removal, including amongst many substances, Phenols, PAH, and BTEX. 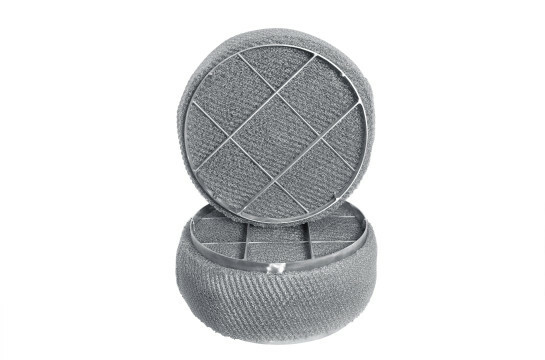 The cartridge is pure polypropylene with a molded adapter with “222” O-rings. 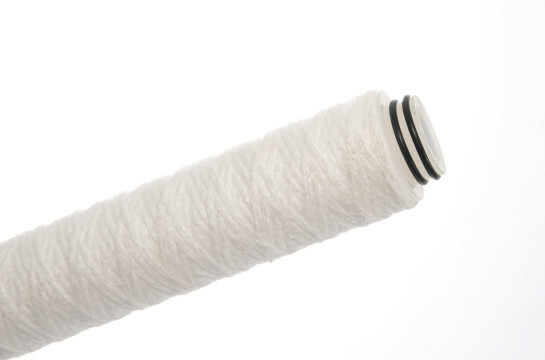 Available Micron rating: Nominal 1-80 micron. 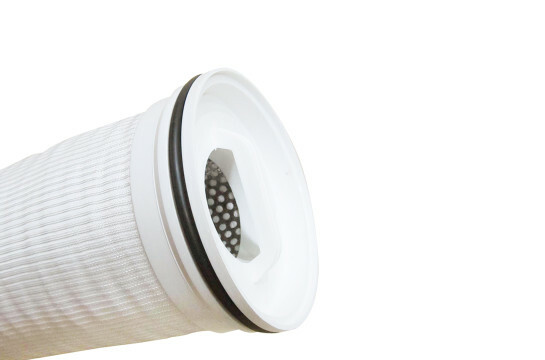 The pure polypropylene Mercus filter cartridges are free from any extractables and contain no lubricants, wetting agents, emulsifiers, ant-oxidants or anti-static agents, etc. It is certified by NSF International to NSF/ANSI Standard 61 for Drinking Water System Components and Health Effects. Available in up to 72 inch (1829 mm) length and up to 6 inch (152 mm) diameter.